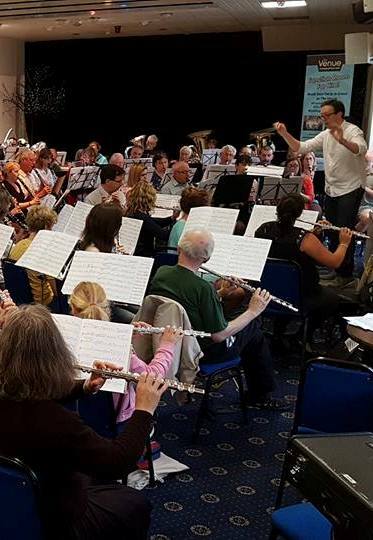 This page contains the governing documents and policies for Maghull Wind Orchestra. This document contains the established principles and procedures of governance over the orchestra, including the roles and responsibilities of the committee members. MWO is committed to taking all reasonable steps to safeguard the health and safety of everyone involved with the orchestra. MWO has a child protection policy in order to protect young people in its care and to protect the membership. MWO Committee acknowledges the importance of good practice regarding personal information and endorses the principles of data protection. All information about members, whether it is held manually or electronically, is subject to the Data Protection Act.